Beyond question, search engines have manifested themselves not injustice places to find information but also as marketing tools that businesses can capitalize on. This gives the need for businesses to make sure that they figure up in the search results at least on the first page for the searches that are relevant for the business. The art and science of drinking the listing of your website up on search results of search engines for relevant keywords is called Search Engine Optimisation. 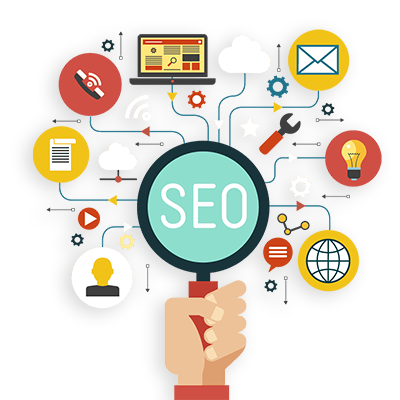 Claritaz brings to you an expert team that possesses the essential knowledge and experience it requires to handle all the elements of SEO. We completely rely on the white hat techniques on Search Engine Optimisation that will ensure that the results stay for a longer period of time. In no way do we resort to blackhat techniques that might result in an Irreversible damage to the rankings of our website. Our Holistic understanding of the web and the way in which it functions help us incorporate constructive ways of link building. The primary focus of a Search Engine Optimisation is on content and it is considered to be one of the cleanest and evergreen techniques of SEO. We do not make tall claims but make sure that the fruits of our Search Engine Optimisation efforts stay for a really long time. 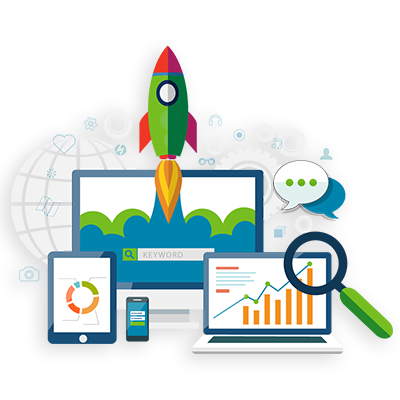 In short, our search Optimization Efforts do not focus on the activity but rather on the result. We believe that we are collaborators in the success of your business and we do not Resort to anything that will just give short-term answers but rather long-term solutions! With Claritaz, search Optimisation becomes a long-standing marketing exercise! Search Engine Optimisation is a result of using keyword rich content, technically light landing page and creating or radar facilitating links that point to the landing page. 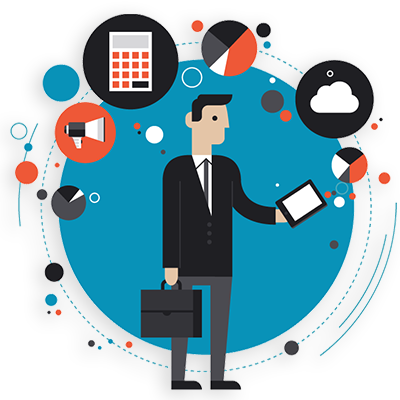 Our expert team ensures that all the elements on the technical front are in place compliant to the requirements of Google and other major search engines. Gathering information about the default status of your website and web pages with respect to SEO. Sorting out the keywords into buckets that correspond to specific pages and also Chart out plans to create new pages if needed. We believe that content is the backbone of Search Engine Optimisation. Thinking beyond what humans look on the website and thinking at what search engine parts look for! Democratically strengthening the Appeal and power of a website through links in high authority places. Study the response of our activities and strategize the next move accordingly. It is proven that Search Engine Optimisation is one of the best ways to reach a user who is proactively on the Lookout for a service at that particular point in time. This is one of the hottest places for leads. Search Engine Optimisation has one of the highest conversion rates among all the digital marketing platforms. Since it is organic, it is more dependable and trusted by users. The activities of Search Engine Optimisation, if done correctly, can sustain for a considerable period of time as a dependable source of leads!